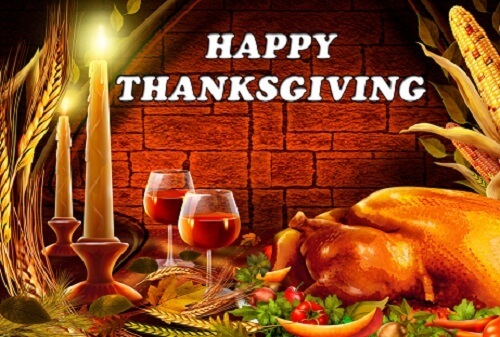 Thanksgiving or Thanksgiving Day is celebrated on the fourth Thursday of November. It is a tradition in the United States and this is done yearly, it is one of the major holidays of the year. Family and friends come together for a special meal. As you celebrate Thanksgiving this year, remember to be thankful to God for who He is to you. Be thankful for everything He has blessed you with and for all He will bless you with. Let this mind be in you to always give Him thanks and not on Thanksgiving Days alone, He deserves it. Thanksgiving Day is a time for many people to give thanks for what they have, I am thankful for the gift of life, my family and friends,what are you thankful for ? Take a moment to give Him some THANKS! !